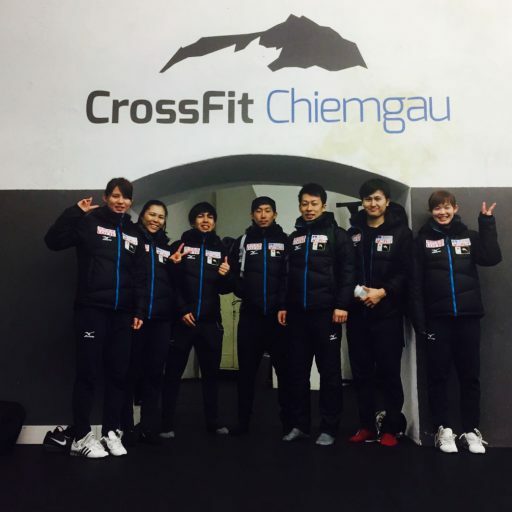 Thanks to the Japanese National Speed Skating Team for visting and training in our Box. It was a pleasure for us and you will be always welcome in our Gym. We will Keep our finges crossed for you at the World Cup in Berlin.